According to multiple accounts from KEYone owners, the SprintID app is frequently waking up and checking for the presence of pre-installed apps like Amazon, Audible, Facebook Messenger, and Lookout. Disabled apps are re-enabled, and uninstalled ones are reinstalled. Needless to say, KEYone owners on Sprint are upset. 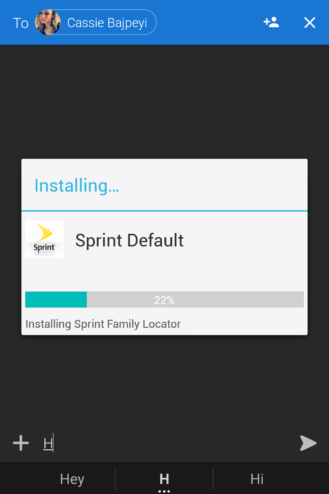 Sprint says the issue lies with the SprintID app, which is intended to push third-party apps to a device when it is first activated. It's only supposed to run once, but for some reason, the version that ships on the KEYone was running every few hours. Unfortunately, the fix requires an OTA update, which is still being developed. 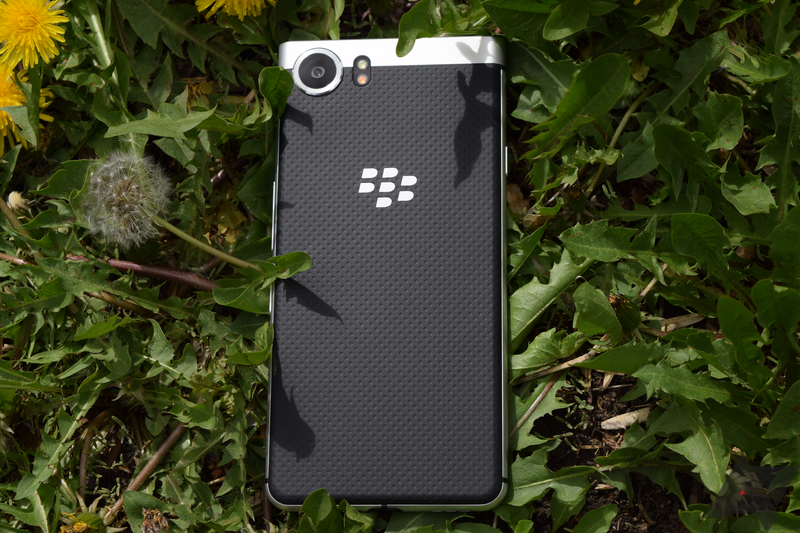 In the meantime, you can remedy the bug by uninstalling updates from the BlackBerry Launcher. 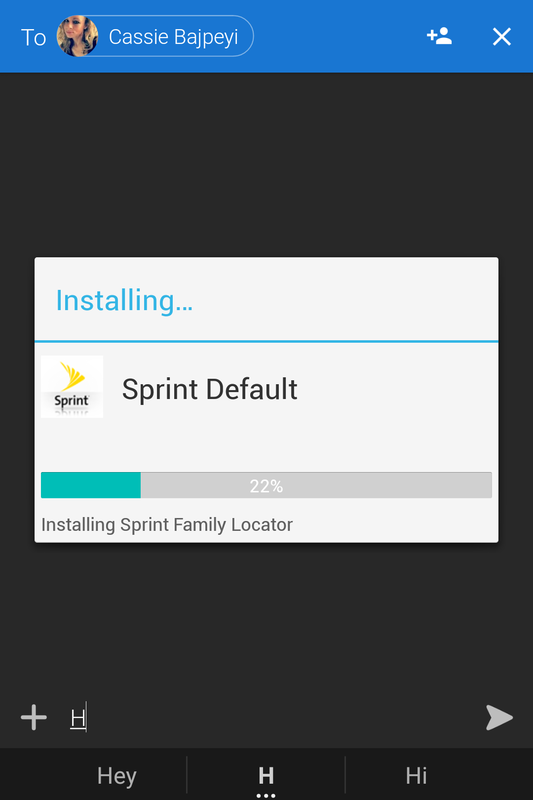 It's unclear how that's connected, but okay, Sprint.